After an abysmal 3-0 defeat to Burnley today, I take time to reflect on the match and give me reaction. Sadly this match’s talking points were what took place off of the pitch, as there was absolutely no action on the pitch (for us). Pitch invasions, fights, corner flags being stolen but no goals for West Ham. It is just more negativity and embarrassment for our club and things seem to be getting worse. 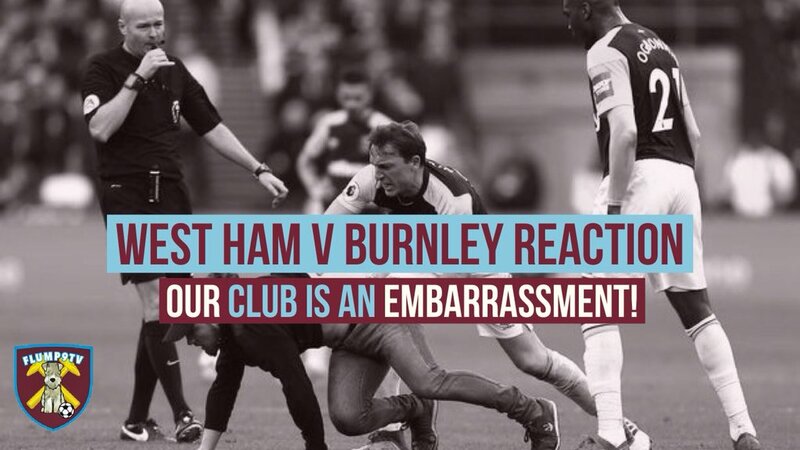 I discuss all of the above, as well as the media reaction to today’s events and my thoughts on this incredibly sad situation at West Ham. Let me know your thoughts on today.